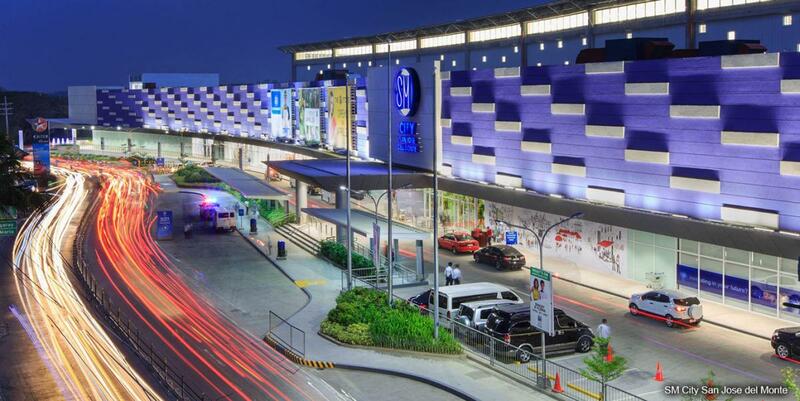 Vibrant city living meets community charm in Ayala Land’s first township development in Bulacan — ALTARAZA TOWN CENTER. ​ALTARAZA Town Center is San Jose del Monte’s newest mixed-use development where people can find the perfect mix between modern city living and the town’s proud traditions. 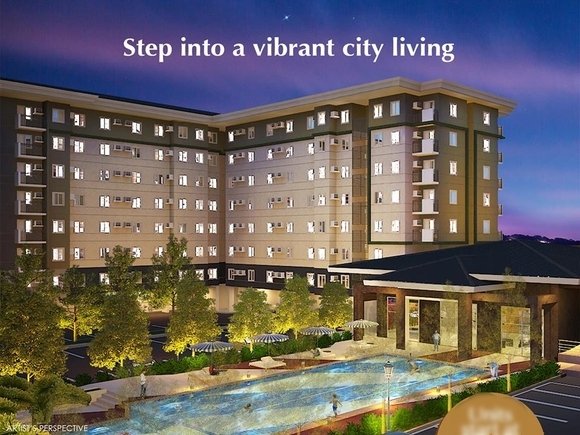 Altaraza Town Center is envisioned to become Bulacan’s brightest spot for modern suburban living, offering new concepts for residents and businesses alike. Situated where Quezon City, Caloocan, and Bulacan converge, Altaraza Town Center holds endless promise for business and commerce. In the development’s proximity is modern infrastructure and landmarks. San Jose del Monte is easily accessible with a direct connection to NLEX and can be reached by all types of vehicles through Quirino Highway. In the future, it will be less than 10 minutes away from the upcoming MRT 7. ALTARAZA Town Center is San Jose del Monte’s newest mixed-use development where people can find the perfect mix between modern city living and the town’s proud traditions. 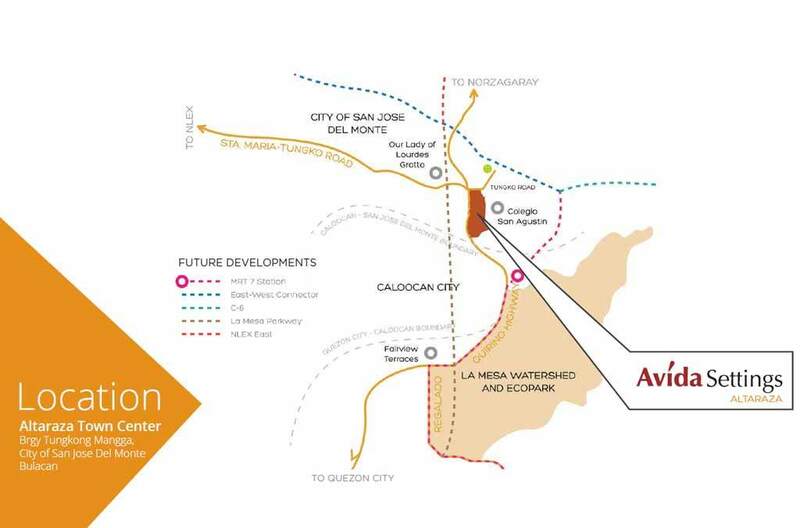 Altaraza Town Center is envisioned to become Bulacan’s brightest spot for modern suburban living, offering new concepts for residents and businesses alike.